Saturday at 8am Blue Mountain Surf will be volunteering along with the Surfrider Foundation Emerald Coast Chapter for a beach cleanup in the Santa Rosa Beach area. More info here. Contact us if you want to participate. Then head to the YOLO Race and Celebration. Details here. You can listen to Mike Sturdivant’s public service announcement here. This entry was posted in Announcements, Events on September 16, 2009 by Steve Combs. 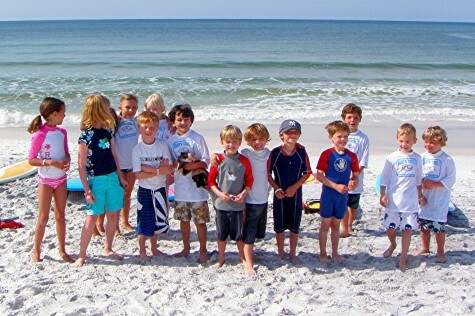 On June 26, 2009, children from Pensacola, Niceville, Destin, and Santa Rosa Beach, descended upon Blue Mountain Beach for the” Blue Mountain Surf School”. The school is full day educational program that teaches beach and marine conservation…and of course surfing! Sign up for the July 17 surf school here. 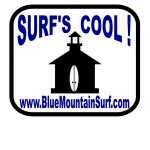 This entry was posted in Kids Programs, Surf Lessons, Surf School on July 6, 2009 by Steve Combs. 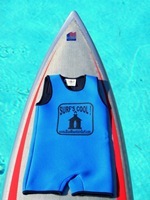 Surf School is a beachside educational program for children ages 6 to 12. Surf School will provide *Surfing Instruction*Â and hands on education regarding: *Water Safety*Ecology*Science*Art*Craftmanship* and more! Tuition: $100 per school day (includes lunch, snacks, drinks, and a “Surf’s Cool” rashguard. Class size: Class size is limited to 8-12 students each day. RESERVE YOUR SPOT TODAY! Registration: You can REGISTER ONLINE here. Items to Bring: Each student should bring a bathing suit and sunscreen. You can view a slideshow from our last Surf School here. Introduce children to the healthy and confidence inspiring sport of surfing. Foster a sense of personal stewardship regarding beach and marine resource management. Provide a safe and exciting opportunity for learning and creative expression. Explore the broad range of occupations and academic interests related to surfing, beach management, and the coastal community. Introduce aspects of historical, as well as, modern-day surf culture. Promote friendly, environmentally responsible, coastal community living. With the exception of severe weather, this event will run rain-or-shine. In the event of complete calm seas, stand up paddle boarding may be substituted for surfing instruction. In the unlikely event of dangerous seas, water activity may be canceled while land based activities proceed. In this case, alternative dates for group lessons will be offered and/or discounted rate individual lessons offered. 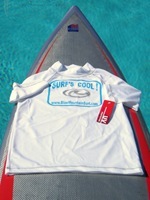 This entry was posted in Announcements, Events, Surf School on June 3, 2009 by Steve Combs. Thanks to everyone for coming out yesterday for the Surf School. Check out the video below. Leave a comment! The individual pictures can be viewed here. This entry was posted in Announcements on April 17, 2009 by Steve Combs. Studio b Call for New Year Cell Phone Photos! To celebrate the new year, Studio b is hosting a photo forum of camera phone shots! Yes, camera phone shots! No need for high-tech cameras, you can be “Joe the plumber” or an ace photographer and enter! Rule#1: It must be shot from a camera phone. Rule #2: It must be shot after the clock strikes midnight on January 1st, 2009 to the following midnight (so it’s your first day of 2009). Make it a resolution you can keep! Just email your images to scoop@studiobthebeach.com by January 2nd. You will be included in an online gallery of all the images from all around the globe! It’s time to get creative! 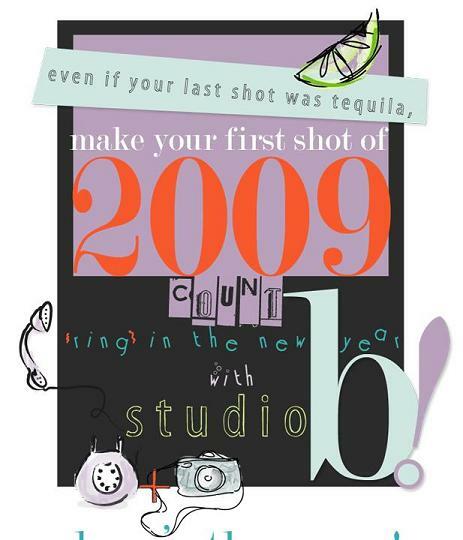 Start 2009 with a click! Spread the word! Pass it on! Tell all of your friends! All ages and phones are welcome! Be sure to include your name, age, where you’re from, type of phone, and caption. All images will be online soon at www.studiobthebeach.com. This entry was posted in Announcements, Events on December 31, 2008 by Steve Combs.